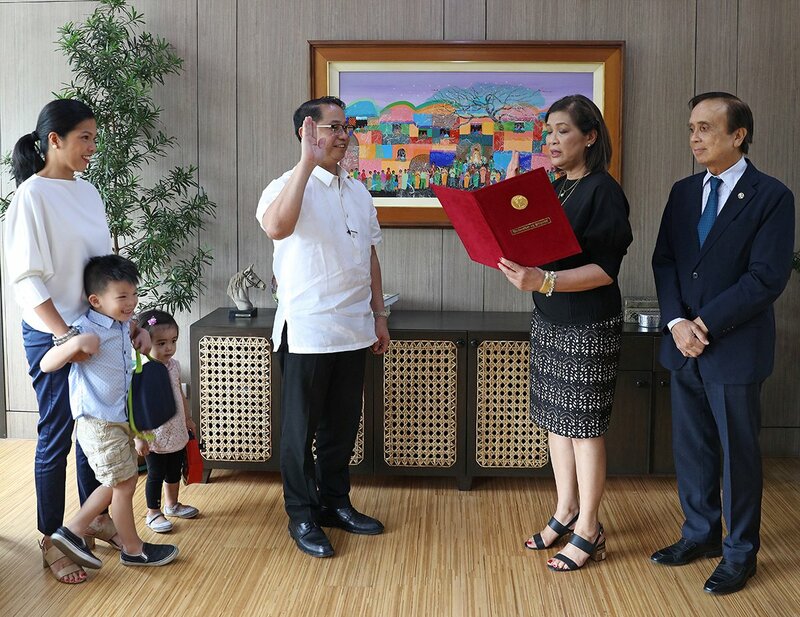 UP Diliman College of Mass Communication Dean Elena “Neny” Pernia took her oath as VP for Public Affairs on January 25 at the office of UP President Danilo Concepcion. 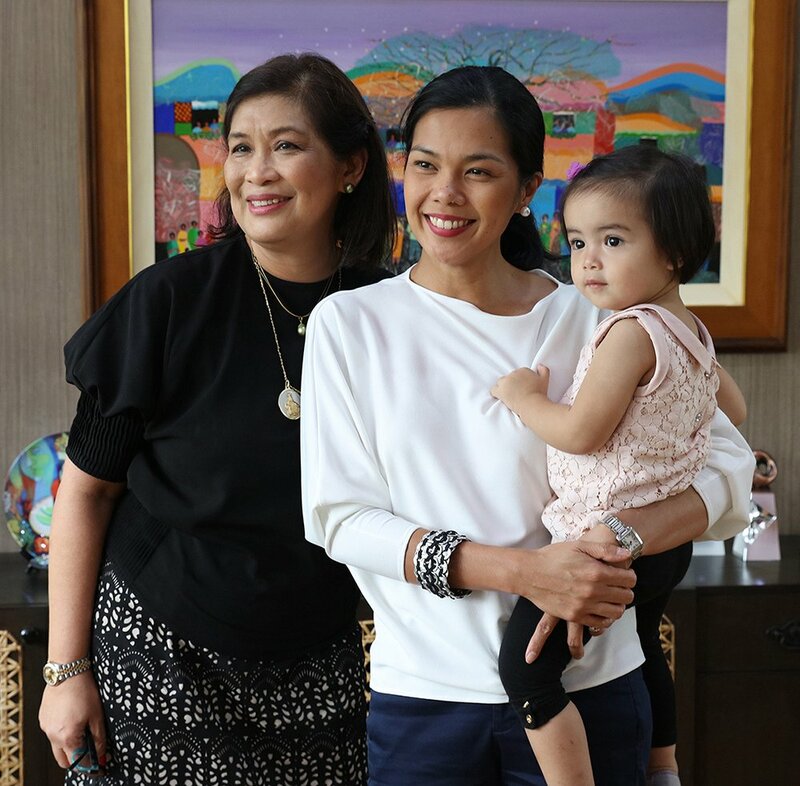 She succeeds Dr. Jose Dalisay Jr., who retired on January 15. 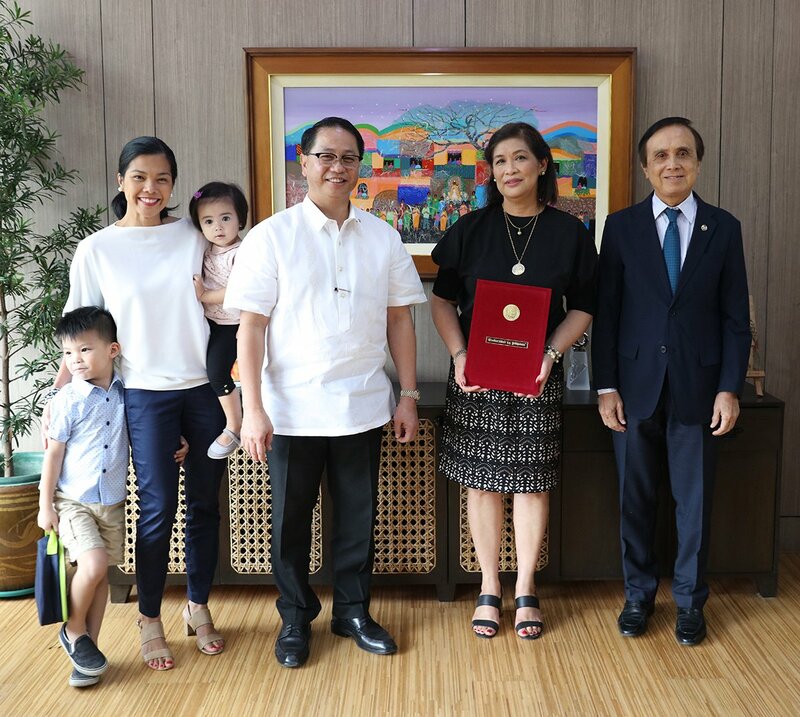 Pernia’s appointment as VP was effective January 16. Pernia is a member of the Department of Communication Research with a rank of Professor 12. She has over 20 years of experience in communication/media education, research, planning and evaluation. Her highly distinguished academic career focuses on capacity-building of students, local governments, health professionals, and civil society organizations to design, implement, and evaluate their own communication programs. 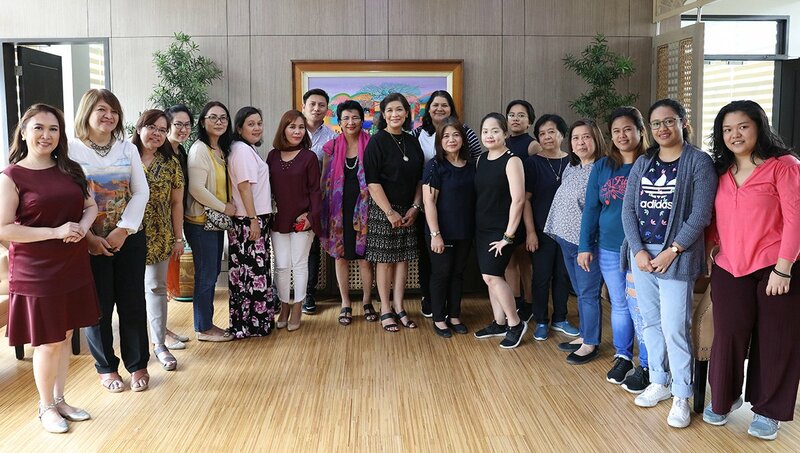 She has authored several books, including Communication Research in the Philippines: Issues and Methods, which has become a standard textbook in research classes in several universities. Her research efforts cross various fields, including effectiveness of educational television programs, science communication, and news diversity. 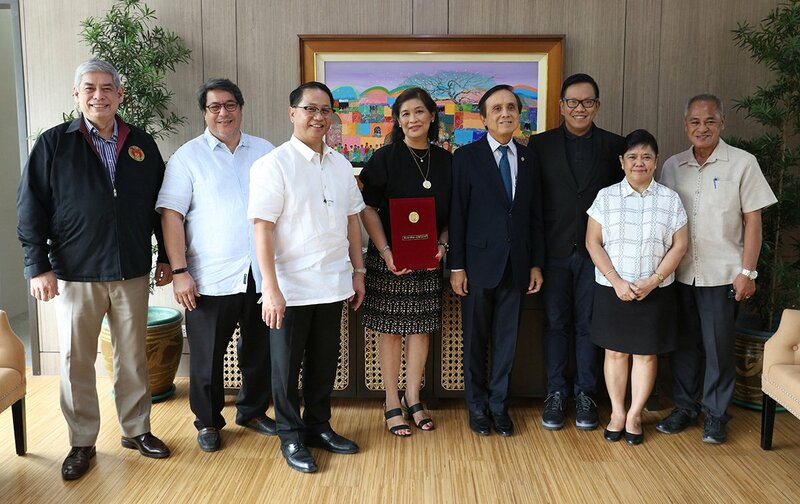 Pernia was a board member of the Social Science Division of the National Research Council of the Philippines and the International Communication Association. 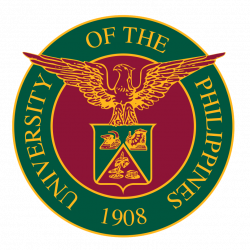 She was also part of the editorial board of the Communications Review of the University for Asia and the Pacific. 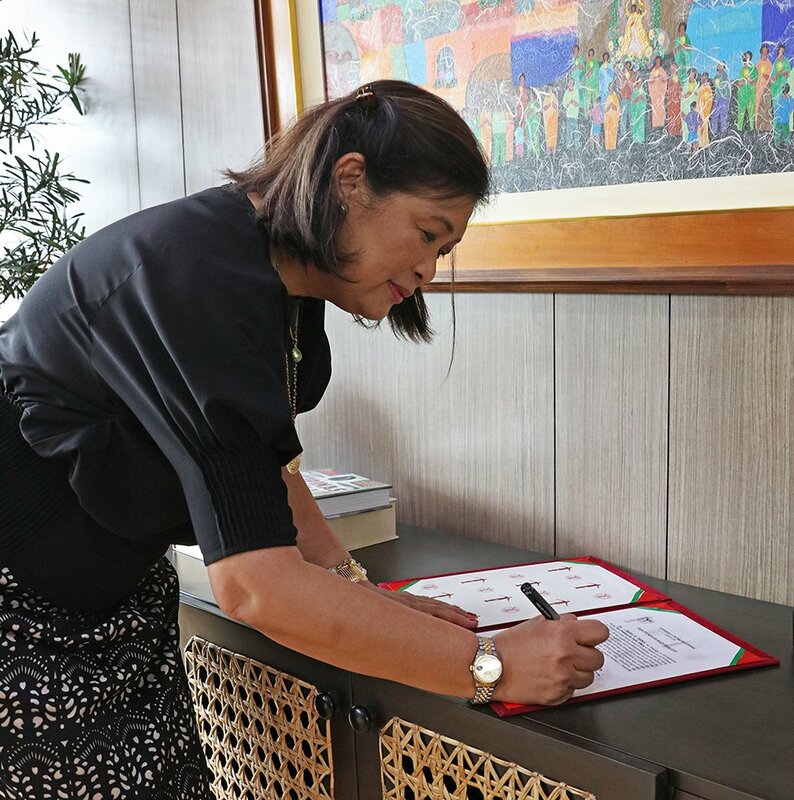 From June 2012 to June 2016, she was the Readers’ Advocate at the Philippine Daily Inquirer. 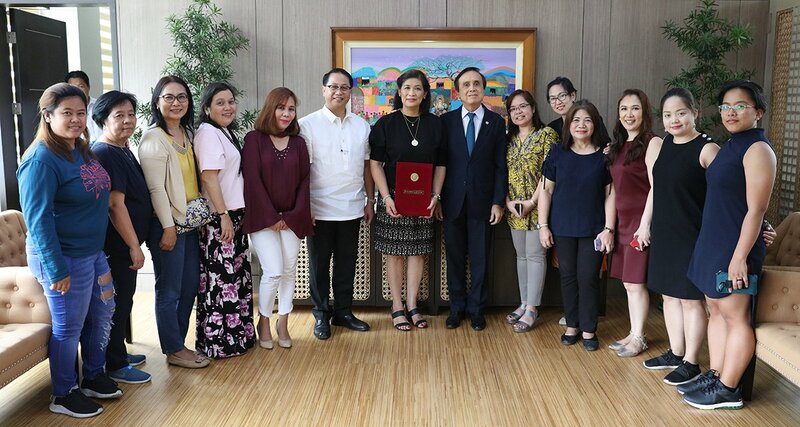 In 2015, Pernia received the Communication Excellence in Organization Award.